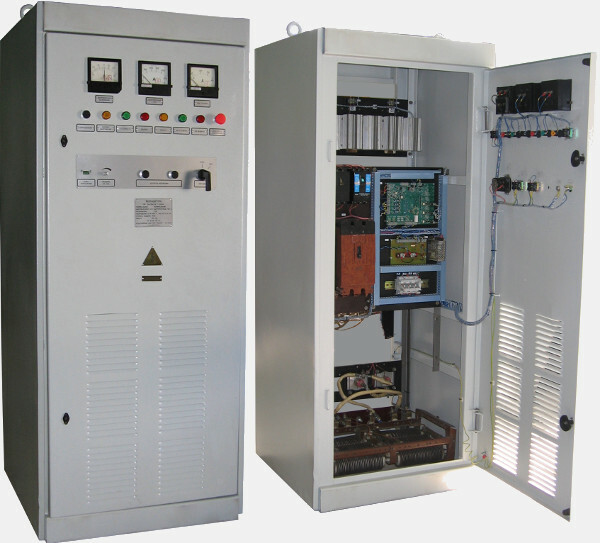 In thyristor converters and, as a rule, the power components (thyristors, reactors, transformers, switchgear and protective equipment) have a service life is several times larger than the electronic devices. Their share in the cost of the product is significantly higher than that of control system. 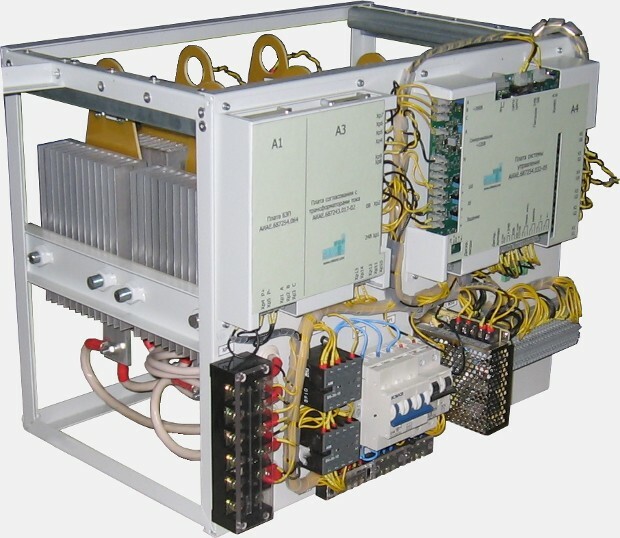 In this regard, cost-effective is upgrading control system of the converters in order to restore the resource. 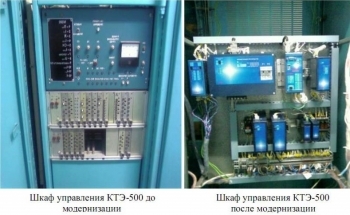 "Depth" modernization can range from replacing some blocks control system to full replacement of all electronic devices. The cost of upgrading can be from 5 to 30% of the cost of the converter. Modernization of inverter can be accomplished using an integrated control system «Proton». 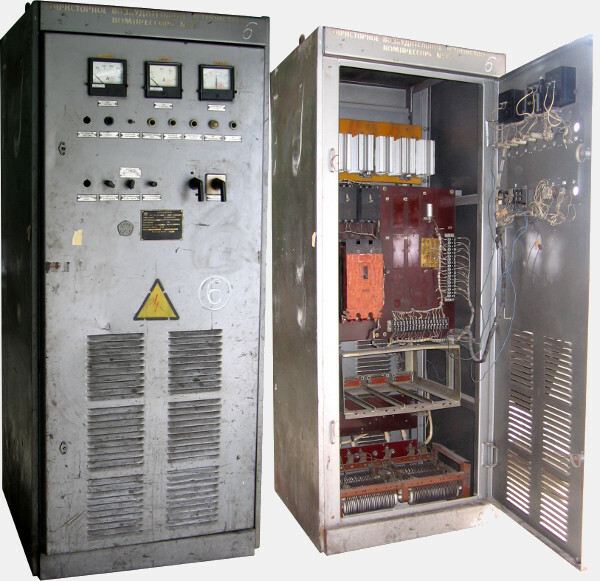 Exciter synchronous motor before modernization. Exciter synchronous motor after modernization.